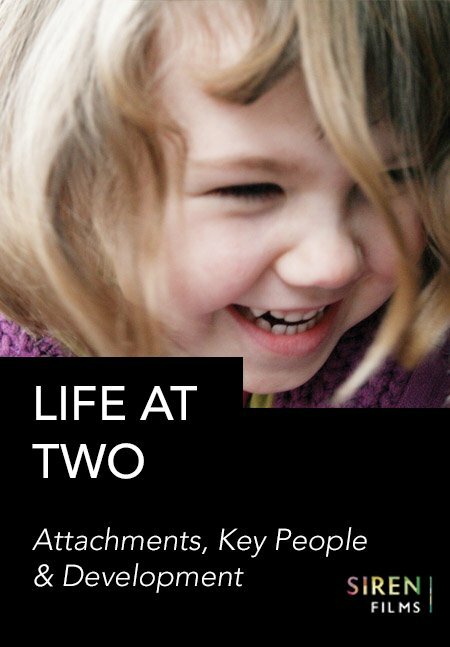 Understand what the key person approach is all about and embed knowledge about it’s links with attachment theory. 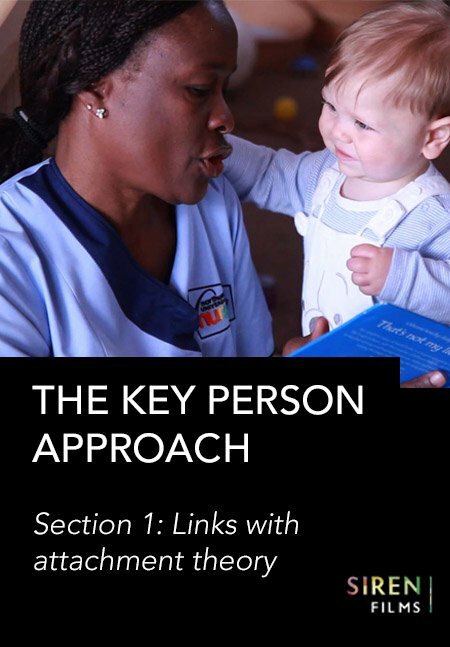 Concentrating on quality interactions with children and parents this section looks at practical and organisational issues in the context of your setting. 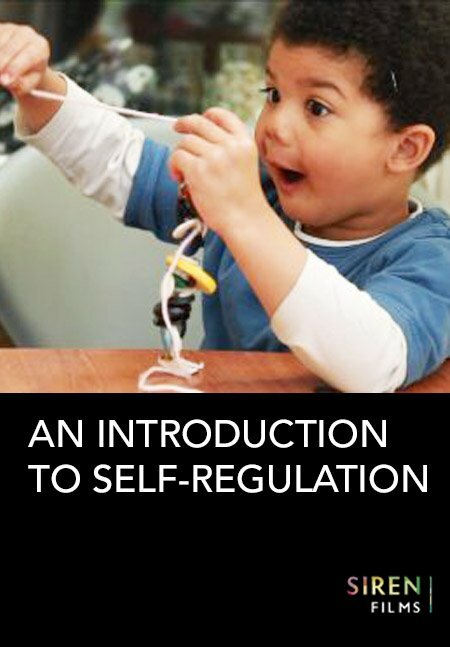 This introductory film gives a clear explanation of what self-regulation is. 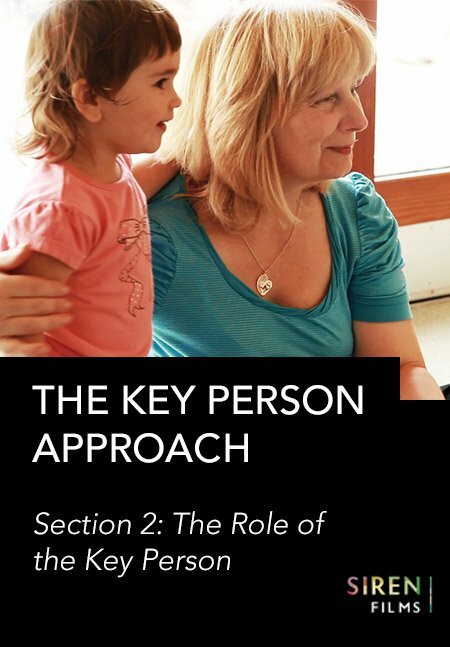 It explains how four basic psychological principles are the bedrock of self-regulation, allowing it to thrive. 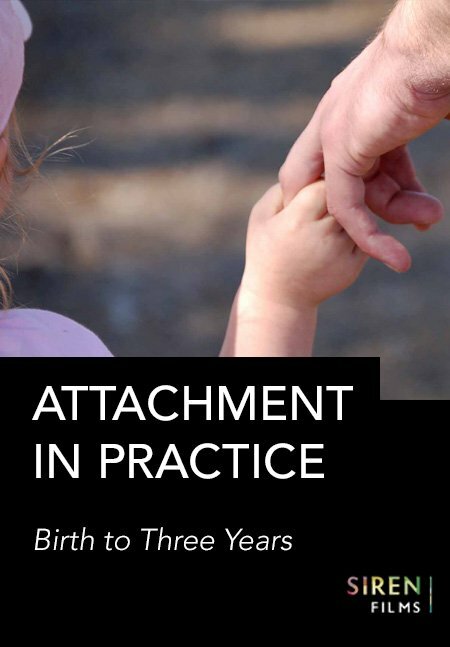 Take a close look at how attachment relationships form, develop and shape behaviour from birth to three years. 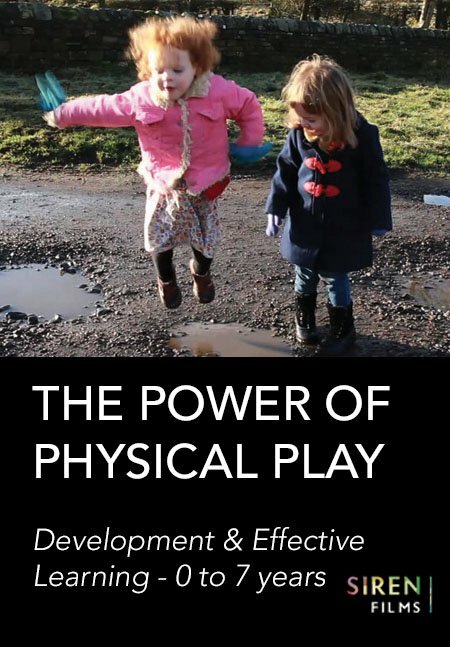 Understand what motivates young children’s physicality and why this is so important to their holistic development and learning. 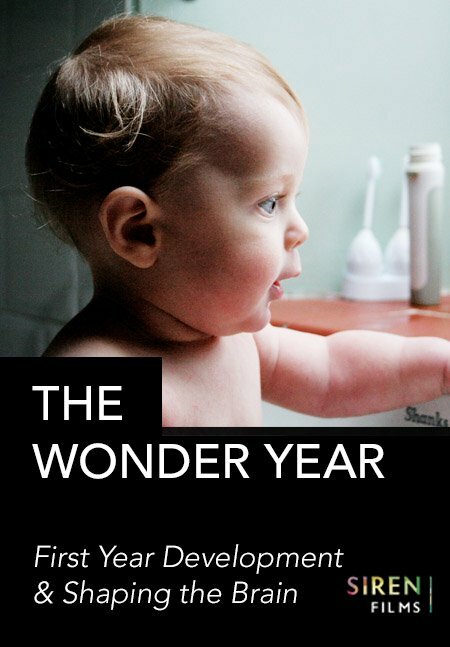 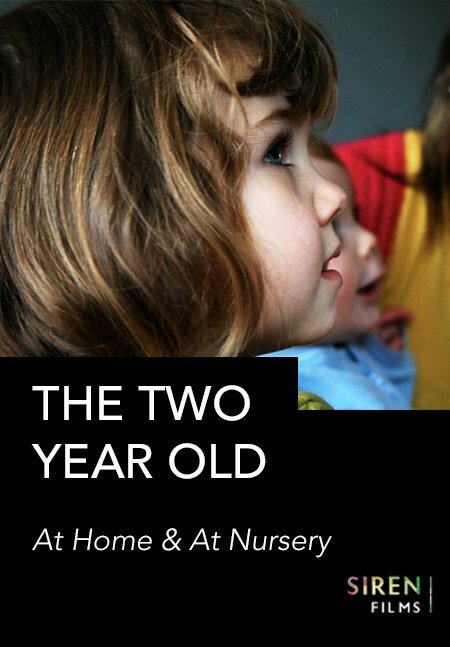 Find out what really makes two year olds tick. 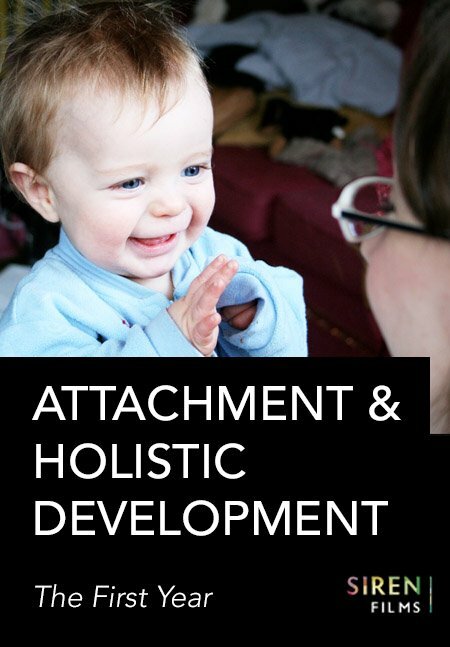 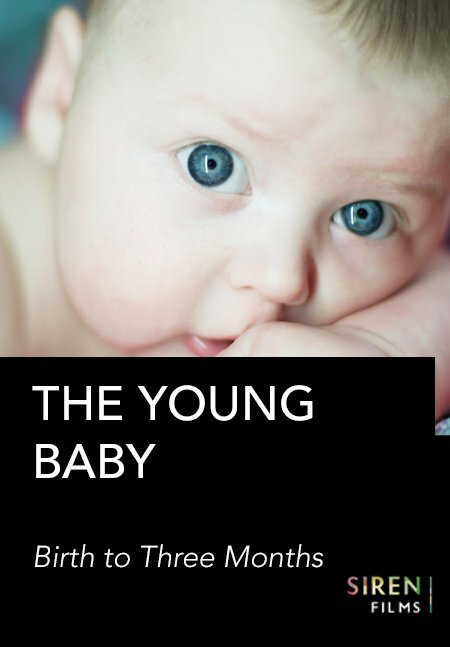 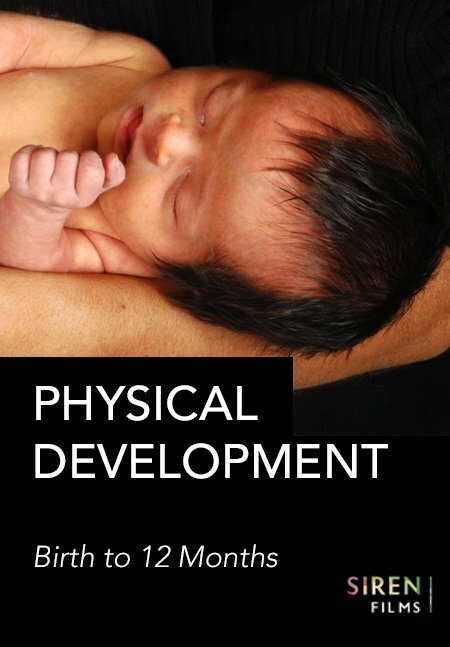 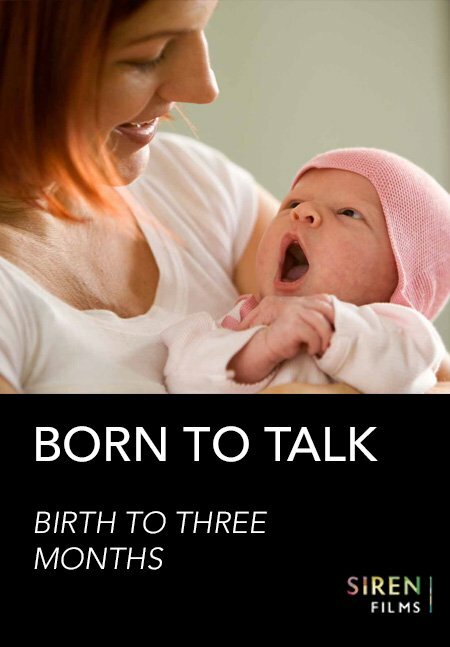 Understand their behaviour and how to effectively support their development.